Love is the whole thing. 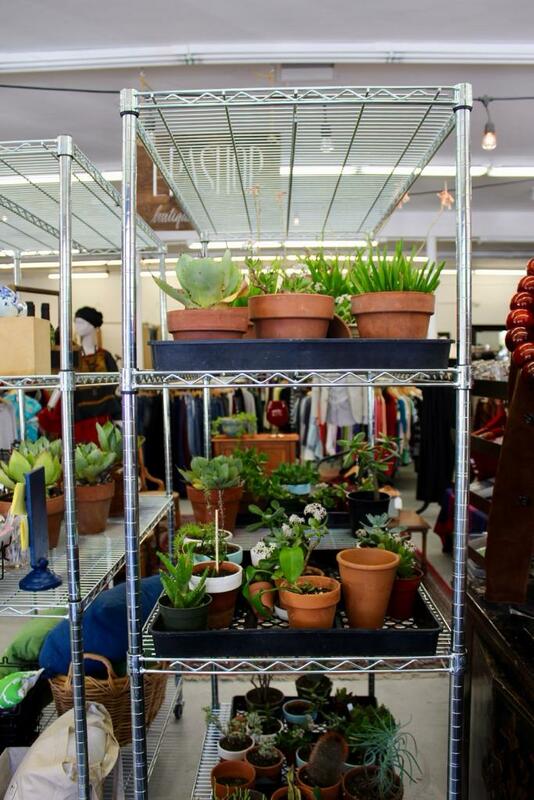 EPA Made is a non-profit storefront and sacred space promoting the East Palo Alto community, culture and care for our planet. We strive to create an environment of clean spiritual energy with an emphasis on feminine power, protection, and wellness. 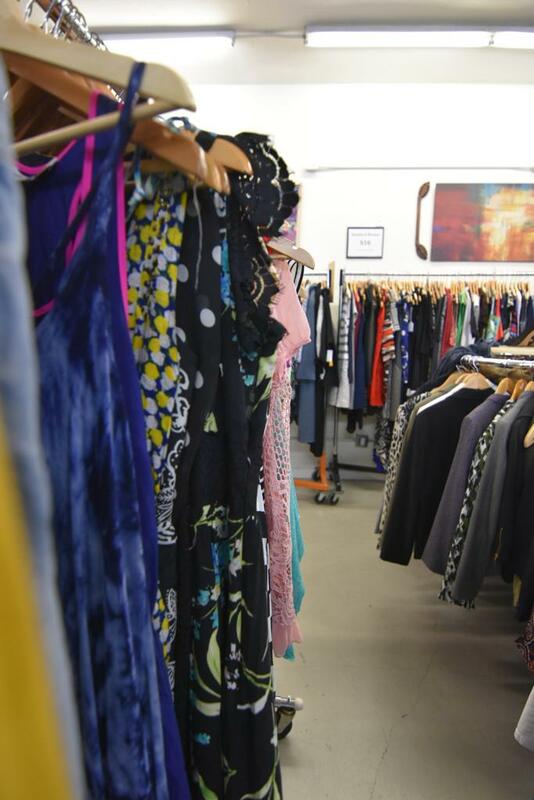 We want everyone who walks through our doors to feel a sense of peace and inspiration. 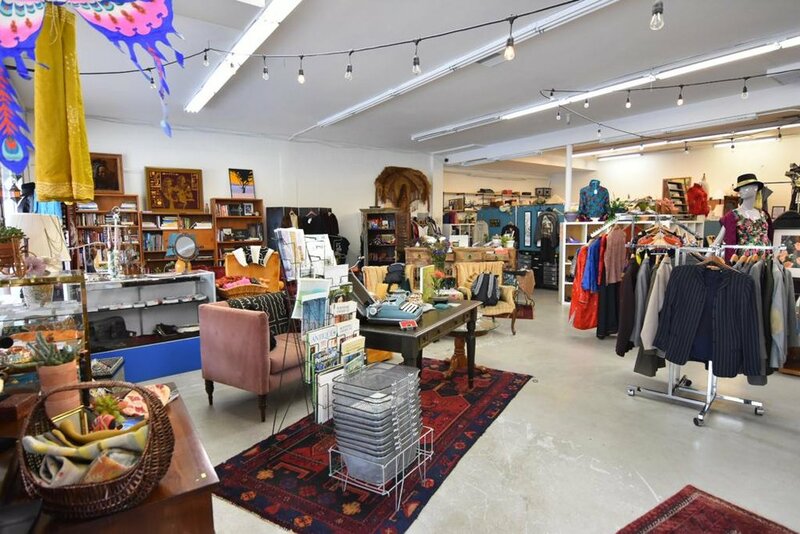 The store is rooted in entrepreneurship and economic empowerment among Women of Color, and it is from this foundation that we proudly and eagerly welcome everyone, from every walk of life, into our space. From our store layout to our conversations, we want to invoke a spirit of mindfulness, healing, and belonging. Shalom Cook is an activist, artist and interior designer who has a gift for calling spirit into space. She is a dynamic leader and visionary who creates intersectional community that breaks down social barriers. She has committed her life and career to dismantling systemic oppression. In addition to directing and managing EPA Made, Shalom is a life coach, poet and educator advancing environmental responsibility and community-based sustainability practices. 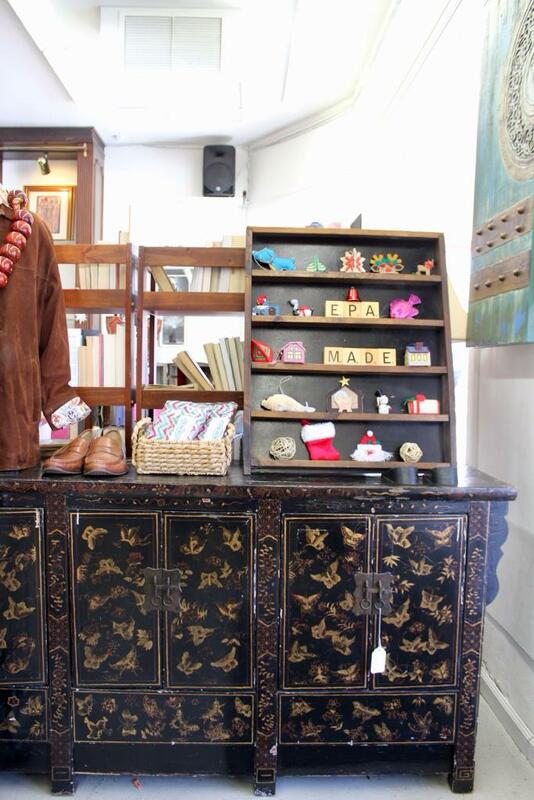 EPA Shop is a high-end secondhand boutique featuring like-new clothes and accessories along with cultural items, select furniture pieces, and fine art. 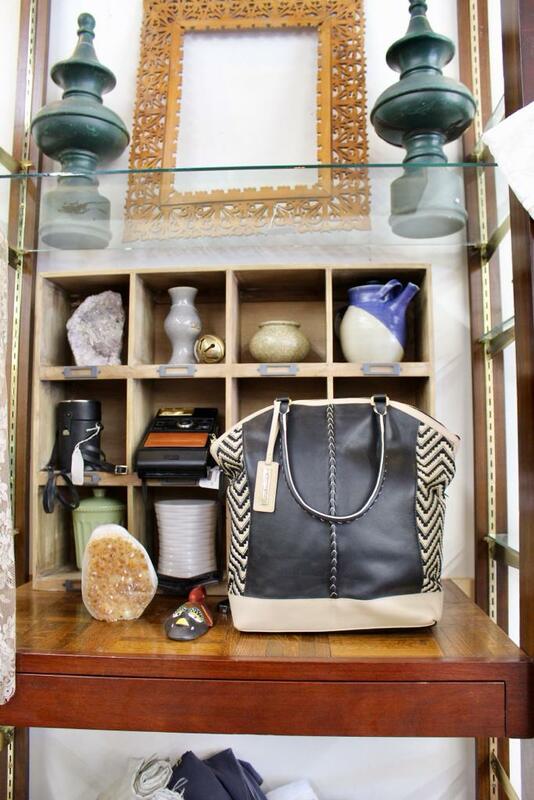 Our goal is to provide shoppers with a comfortable, engaging, and aesthetically pleasing shopping experience. 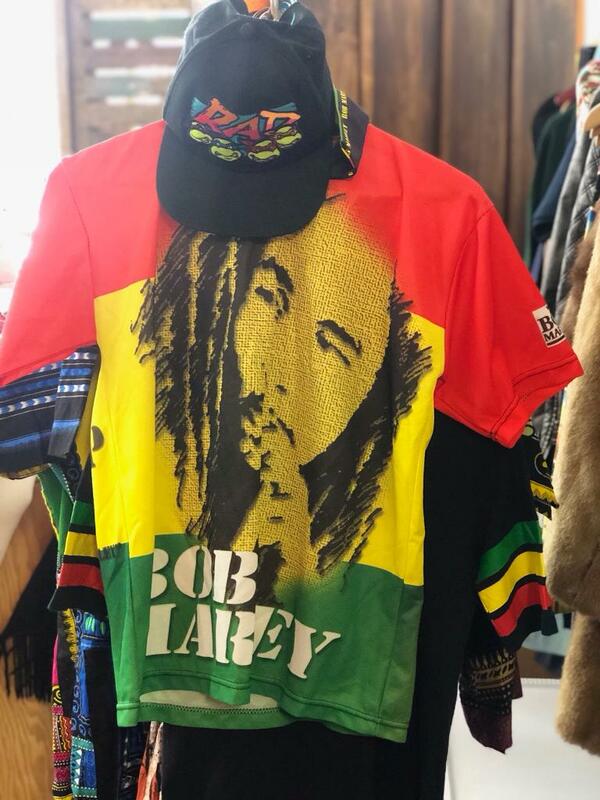 Our inventory comes from a combination of hand-selected donations and individually sourced items from around the Bay Area and beyond, as well as a growing collection of new clothing by community-based designers from East Palo Alto.